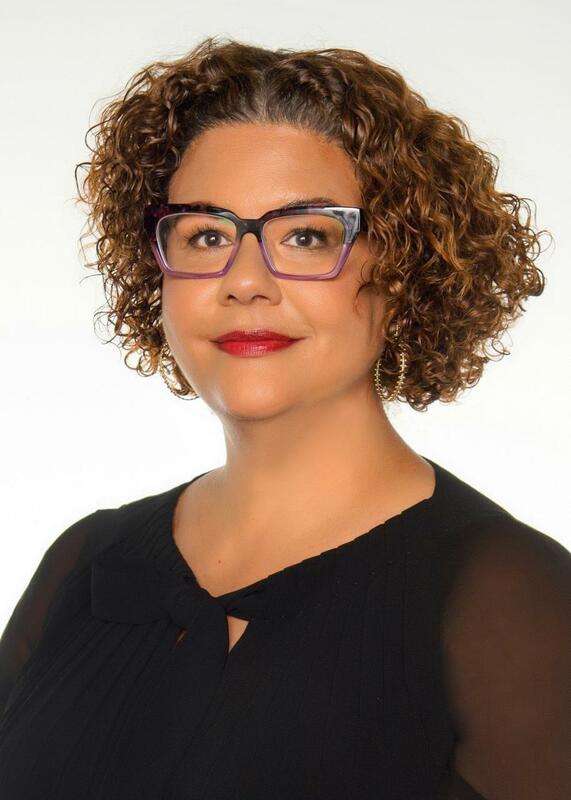 The Trustees of The Andrew W. Mellon Foundation have elected Elizabeth Alexander to be the Foundation’s next President, effective March 2018. Alexander will succeed Earl Lewis, who has served as President since 2013. Alexander, a renowned writer, poet, and scholar, is recognized as one of the nation’s leading voices in modern literature and a bold visionary in the academy. Over the course of a distinguished academic and artistic career, she has developed a number of complex, multi-arts and multi-disciplinary teams, departments and partnerships, and dedicated herself consistently to creating, building and sustaining highly successful institutions – from the Poetry Center at Smith College, to a major rebuilding of the African American Studies department at Yale University, from the poetry non-profit Cave Canem, to the Ford Foundation’s programs in journalism, arts and culture. Read more here.